Cut the cable with the help from this cable cutters guide. am I ready to cut the cable and be a cable cutter? There is no doubt that the biggest savings in your monthly service fee comes from when you cut the cable. But how do you know if the being a cable cutter is really for you? In order to help with this decision, we have put together a little guide. Our “cut the cable” guide will help you understand the best and most common practices our citizens use to watch TV with low cost solutions. Rabbit “ears”, or should we say “years” are back! 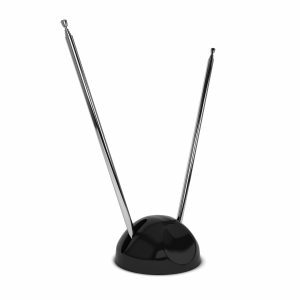 Most Canadian’s living near our border or urban centres can access free TV via “Free to Air” HDTV antennas, much like the old rabbit ears. An HDTV antenna is a great solution for cable cutters wishing to watch News and Primetime Television from the major networks. Citizen’s near the American border can access free American content and sporting events. Watch the Super Bowl with American commercials! 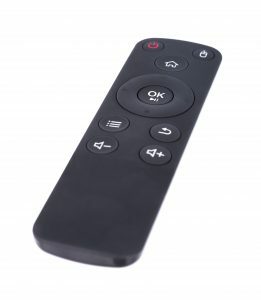 Many products exist today that allow you to also record and redistribute your TV content. Enjoy free TV on all your devices. There are commercials, but there are also many tools to PVR your antenna signal today. For some, getting signal will not be an easy task. For others, minimal effort and a cheap solution awaits you. Their app is downloadable on most smart devices. 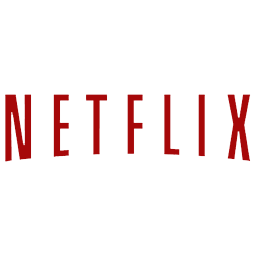 Any phone tablet, gaming console or computer can access Netflix. Netflix has also been producing their own content. Political drama, International cartel and Marvel TV awaits you. Since investing in their own productions, price has started to climb. Yet still a far cry from your cable providers service bill. You will need at the least a 10Mbps Internet connection to stream HD content on one device and one device connected to the internet. Visit this page for more details on Netflix and their service. Android boxes have the ability to turn any HDMI port into a genius! The appeal for the boxes have been their ability to turn any screen into a functioning TV through the HDMI port. Hundreds if not thousands of TV apps already exist for the Android box including Netflix, Kodi, Crackle as well as most Canadian broadcasters. Drawbacks to the Android boxes. Like phones, tablets and computers, Android boxes too have technology that expire in what seems like a matter of years based on history. With many boxes on the market, how to make the right choice is sometimes a challenge. Visit this page for more details on our Android products. From install you are able to access Addons that allow you to stream legal and legitimate content from many different content providers worldwide. Many cable cutter live by Kodi as their only solution to TV but it does have it’s own list of issues stemming from legal battles and unstable sources. With politics forever changing in the favour of the big guys, Kodi will run into more bumps but seems to iron them out in a matter of days/weeks. Visit this Kodi page to learn how to download and install. In conclusion, those who are done with letting their TV dictate the time they need to sit and watch or be subject to horrendous ads without consent. If you are up for a slight learning curve, then you maybe ready to cut the cable and call yourself a cable cutter! Read more related topics: Internet speed, Unlimited Internet, Wifi, VoIP home phone.